In some parts of the rural West, cowhands still do the same chores and meet the same challenges that they did a hundred years ago. From the turn of one century to the turn of the next, basic life has changed little. 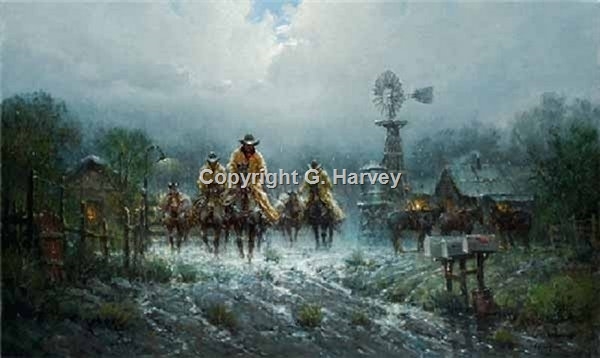 Herding cattle, worrying about drought and water, mending fences, dealing with extreme heat and cold - it all still needs to be done by the cowhand, who himself has not changed. For them, being a "cowboy" is more than a dream. It's a reality they face everyday and every night with their inner strength as their greatest asset.